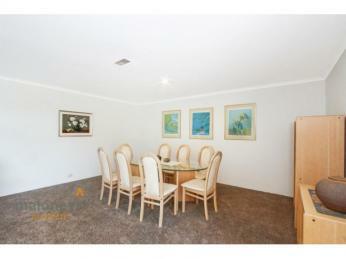 Designer quality, fluid living, an entertainer’s delight. Just about perfect. 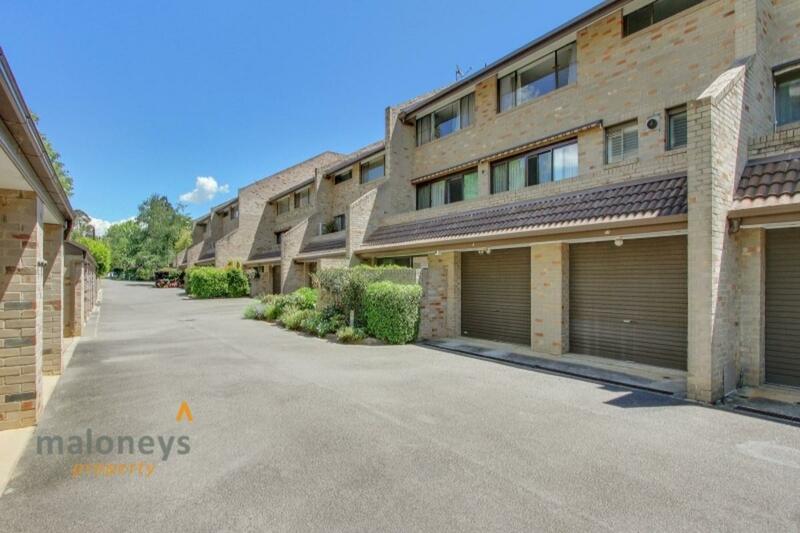 Properties in this admired complex are seldom offered for sale, a rare opportunity for the astute buyer looking to purchase a spacious and updated three bedroom ensuite apartment in the highly regarded ‘Park Terrace’ development. 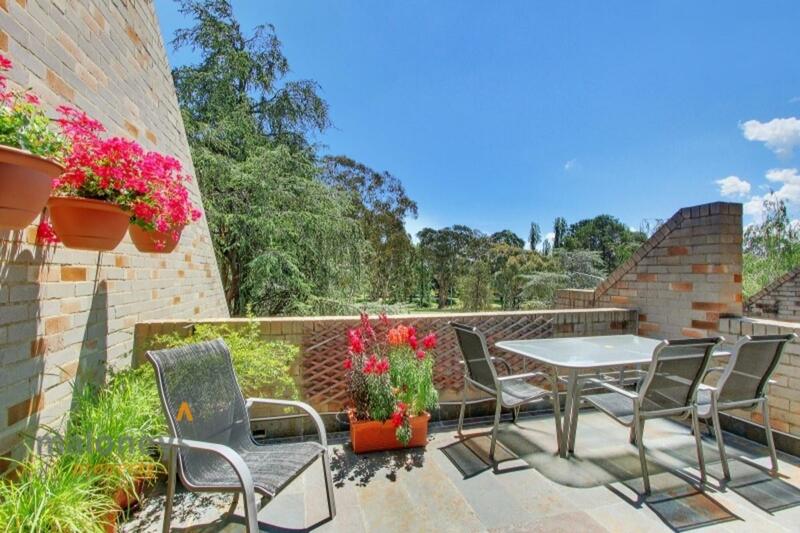 Kick back, relax and watch the world go by from either of the two balconies. 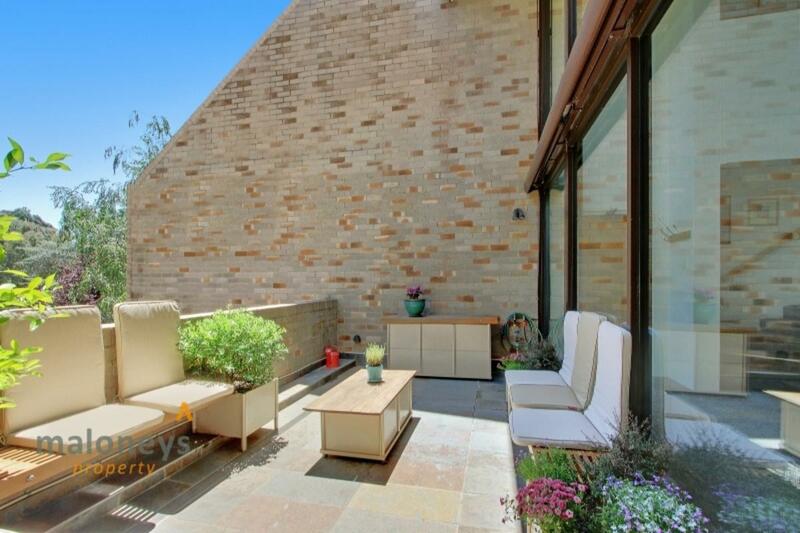 Full-length wall of triple glazed, floor to ceiling windows open to the walled courtyard; sheltered from the elements with a motorised awning and enhanced by a designer planter box set, doubles as seating, it is perfect for outdoor living and entertaining. 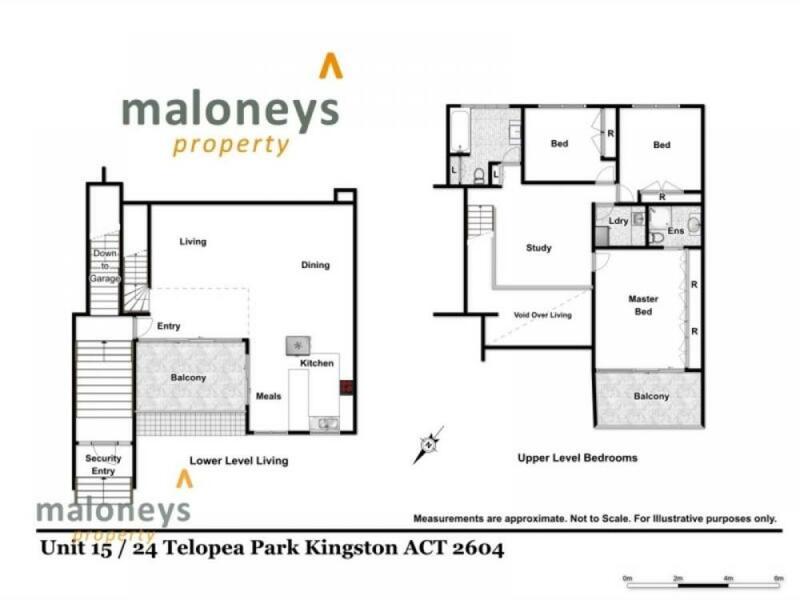 Located on the first floor this fabulous two story property boasts breathtaking views over Telopea Park. 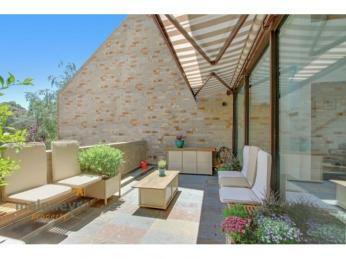 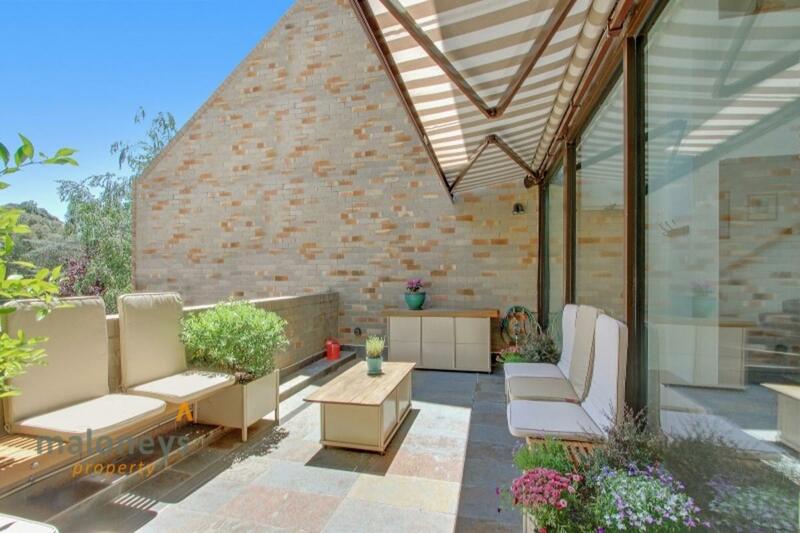 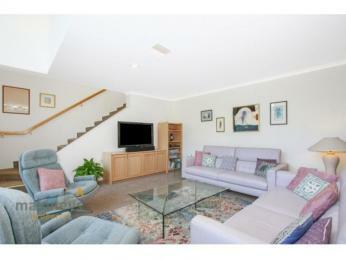 Superbly upgraded by MMM interiors to enhance the livability of this magic property, it is a must-see for anyone. 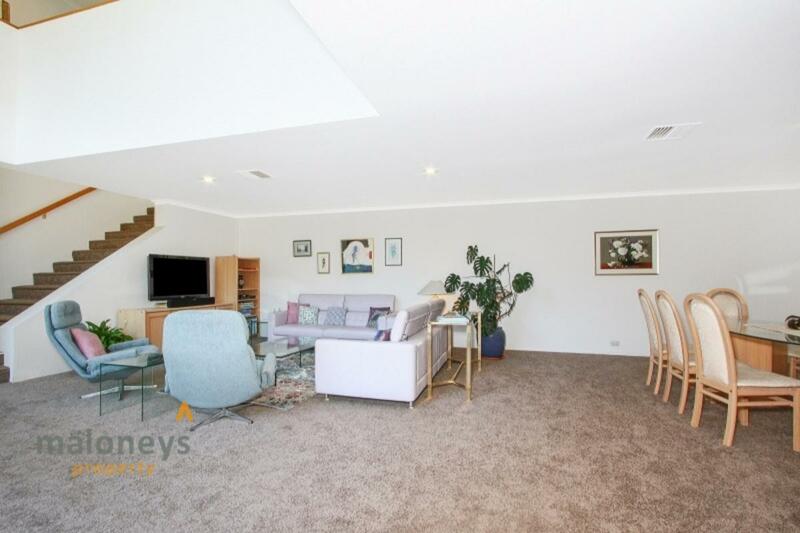 A gracious mezzanine on the second level allows extra light to flow through the floor to ceiling windows from level one giving stunning views down to Telopea Park and surrounds, enhanced by the oversized skylight. 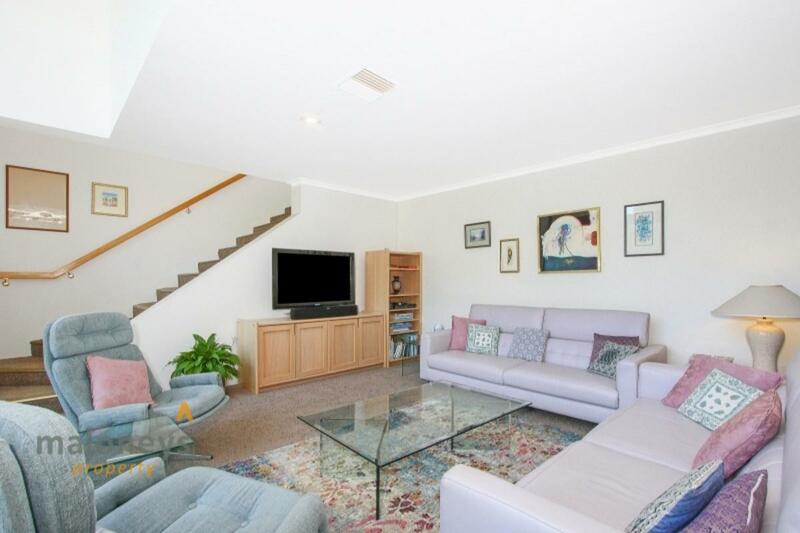 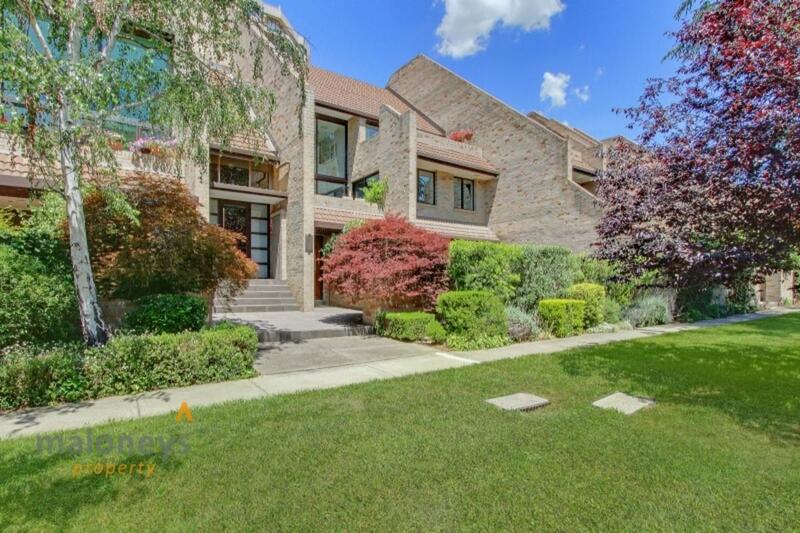 With generous accommodation including 3 bedrooms and 2 bathrooms, all located on the second level of the townhouse, privacy assured in this very spacious home. 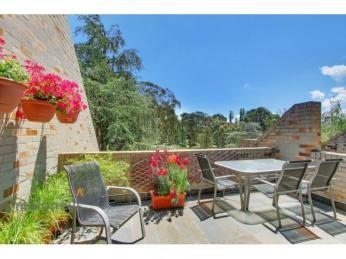 A private balcony extends from the master bedroom to once more take advantage of the picturesque views. 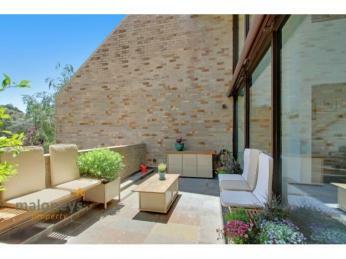 Capturing the amazing outlook. 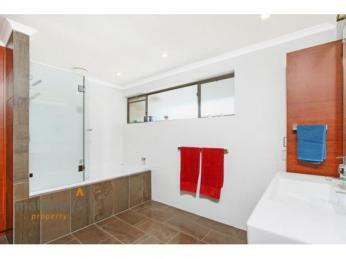 A timeless revamp of the commodious kitchen continues the theme through to the very modern bathrooms and laundry. 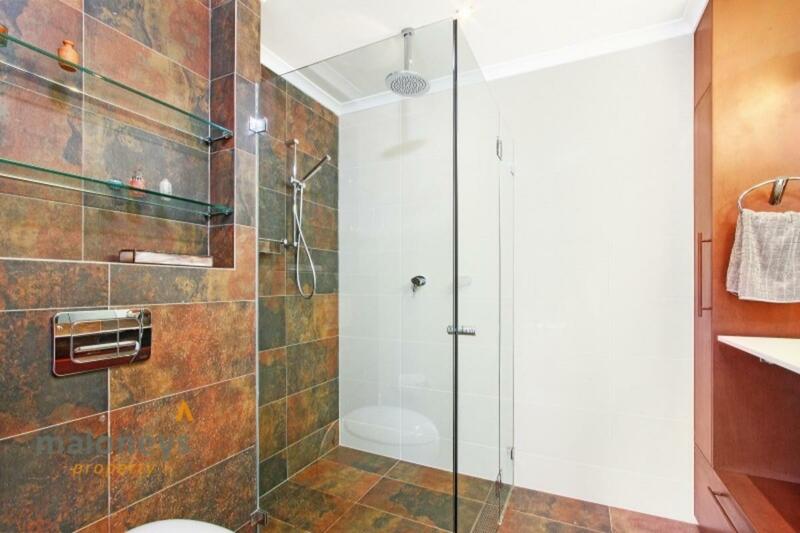 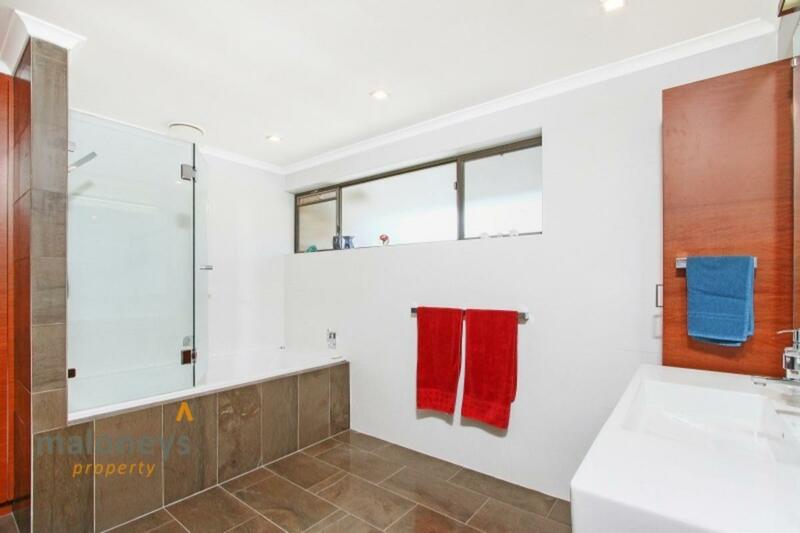 Underfloor heating in the bathrooms give that extra comfort, taking the edge off those frosty Canberra winter mornings. 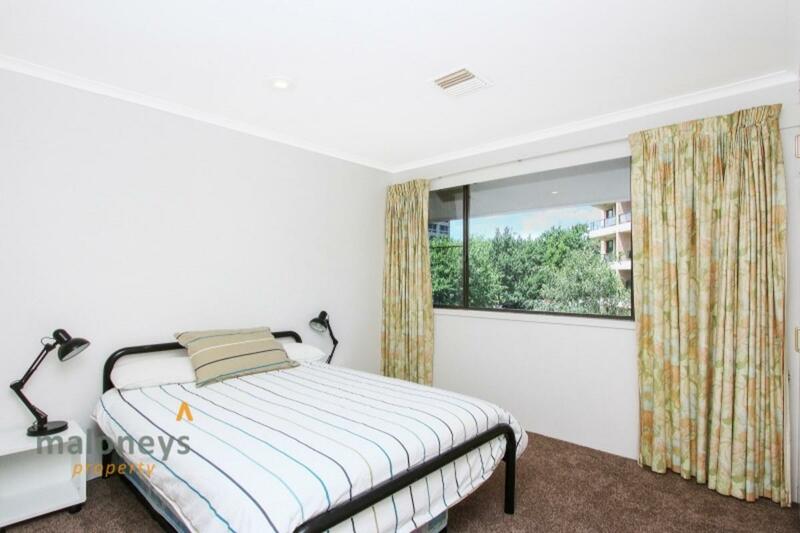 Conveniently positioned in the heart of Kingston, opposite Telopea Park and within walking distance to popular Manuka, Green Square, Lake Burley Griffin and the foreshore. 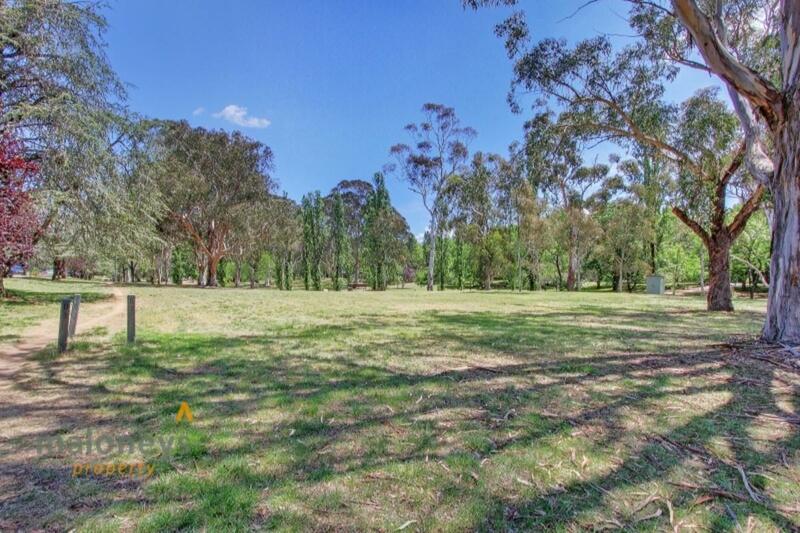 Spend your Sundays strolling through Old Bus Depot Markets or relaxing with friends at a local café, perfectly positioned to enjoy all the surrounds. 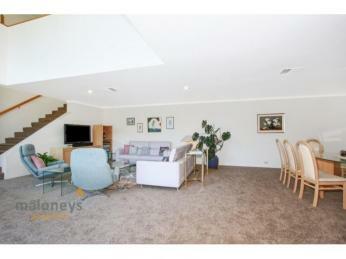 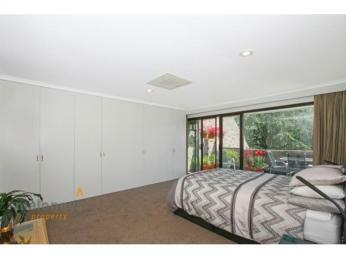 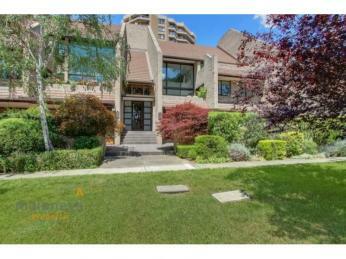 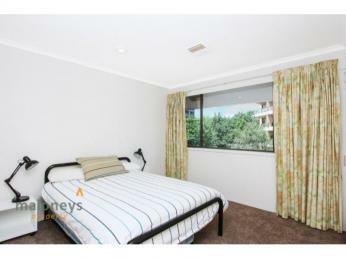 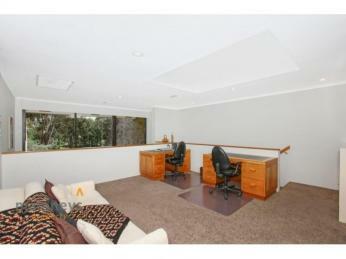 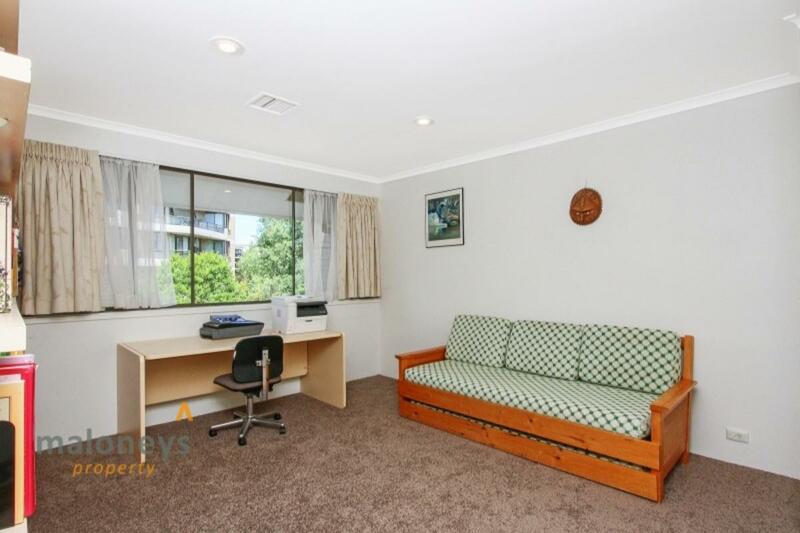 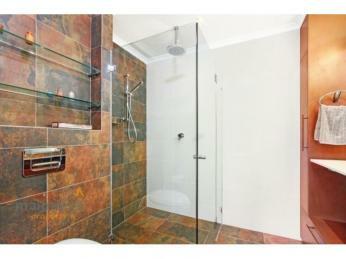 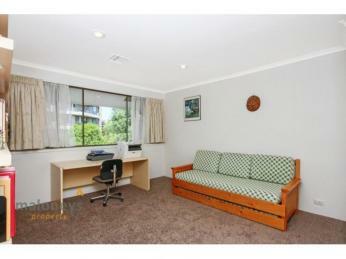 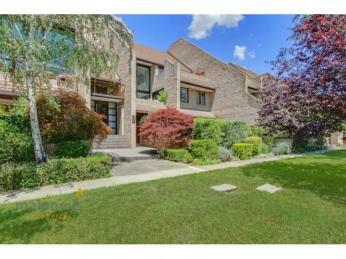 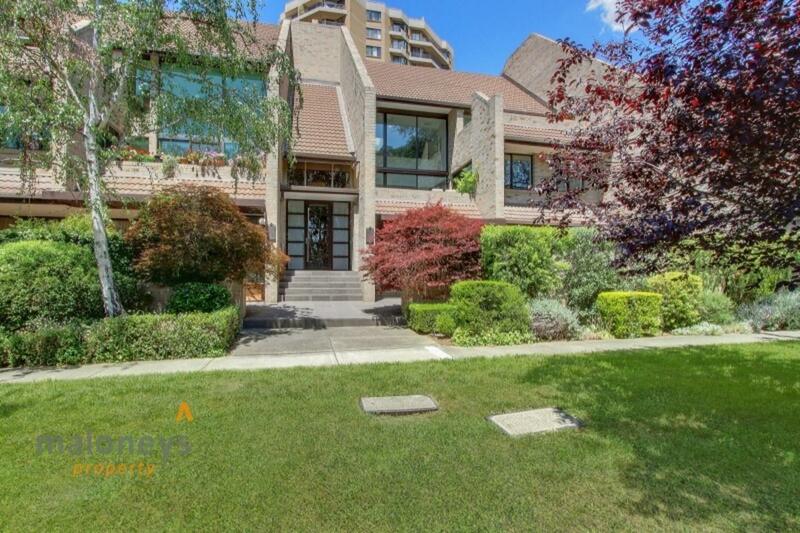 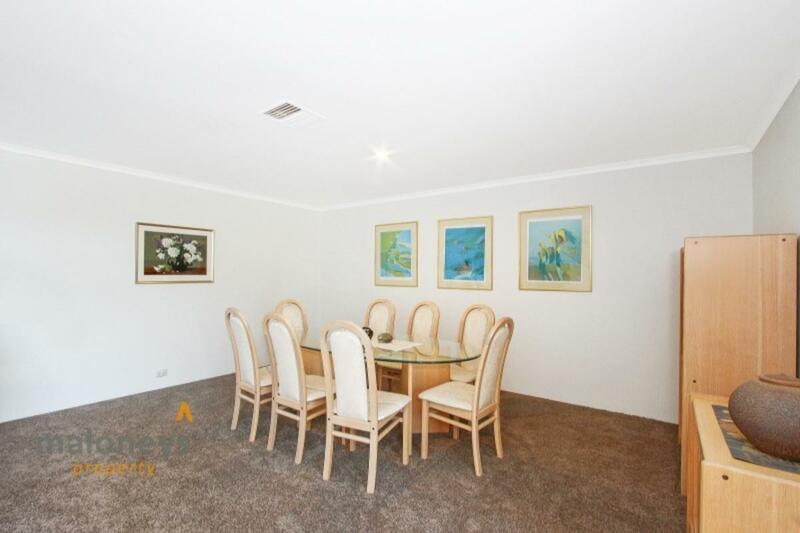 -	Fantastic location, close to Kingston, Manuka and the city. 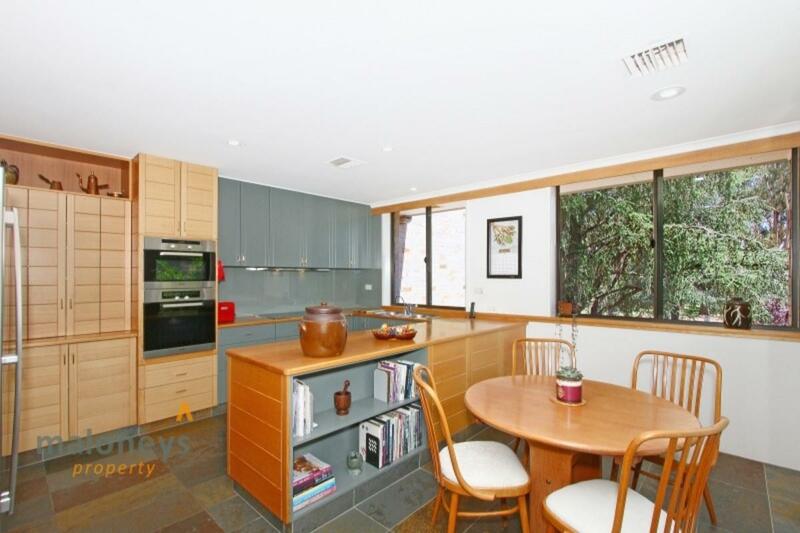 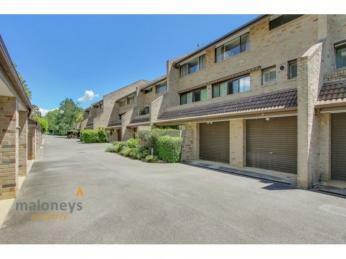 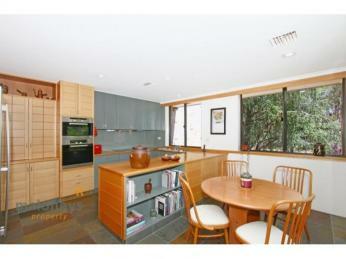 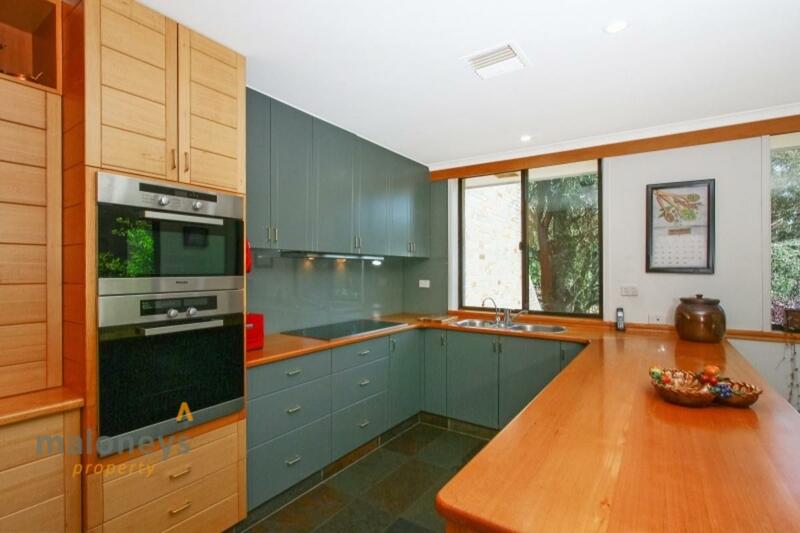 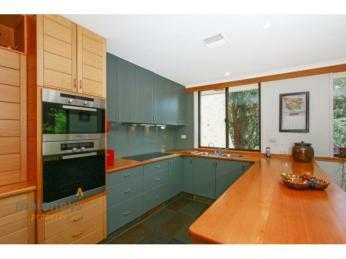 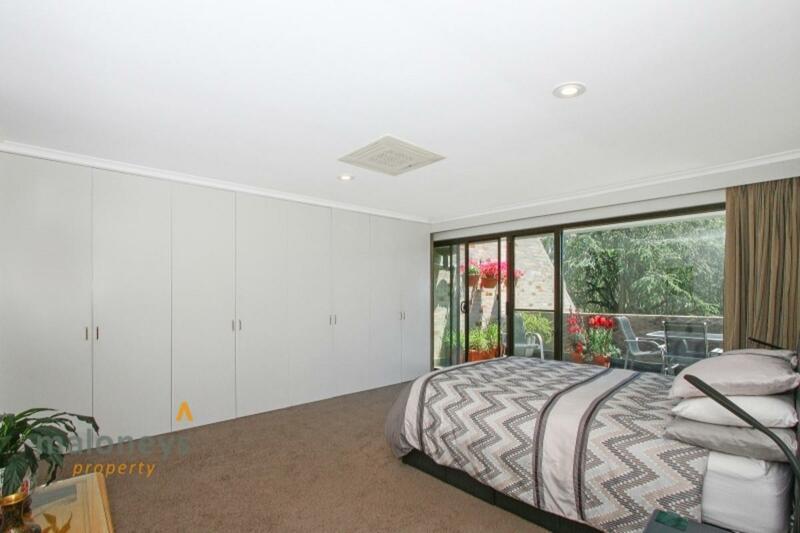 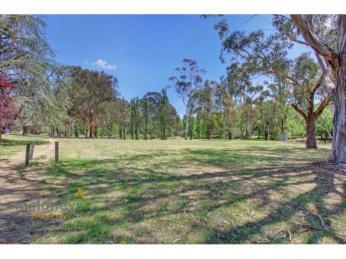 -	Located in the Telopea Park, Canberra Grammar, St Edmunds and St Clair’s school catchment areas.